Kevin Henriquez-Chavez, aka "Loco" and "Crazy," 24, served as the leader of the Cabanas clique. He was sentenced for conspiring to participate in a racketeering enterprise and to use a firearm during a violent crime. 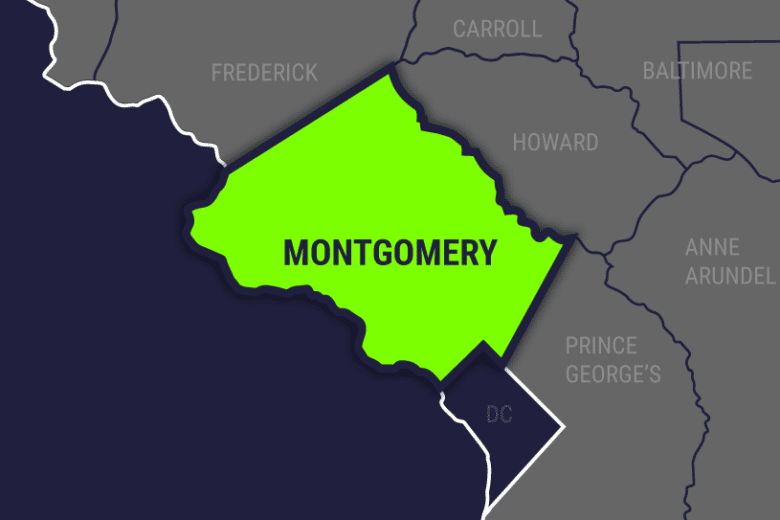 A Montgomery County man was sentenced to 30 years in federal prison Monday for his role in a gang-related murder plot in Maryland over three years ago.